Sign Up! — Receive special offers via email! Plus up to $500 Onboard Credit! 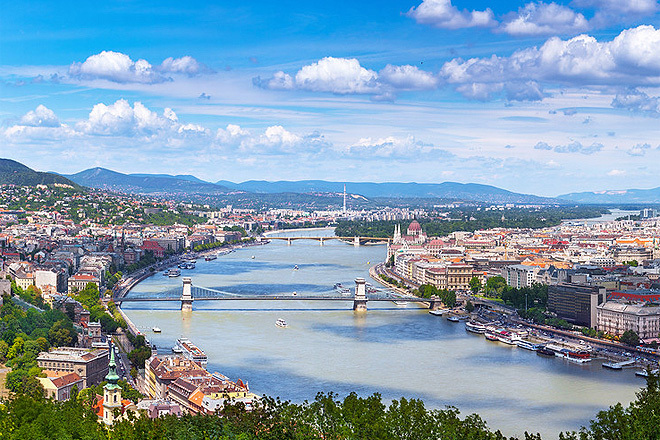 This is one of the hottest ways to travel and see Central Europe! CruiseCenter knows these river cruise products well and can help you plan your intimate vacation on the river and destination of your choice! Traveling with a group, family reunion, or organization is fun and made easy by our professional travel specialists. 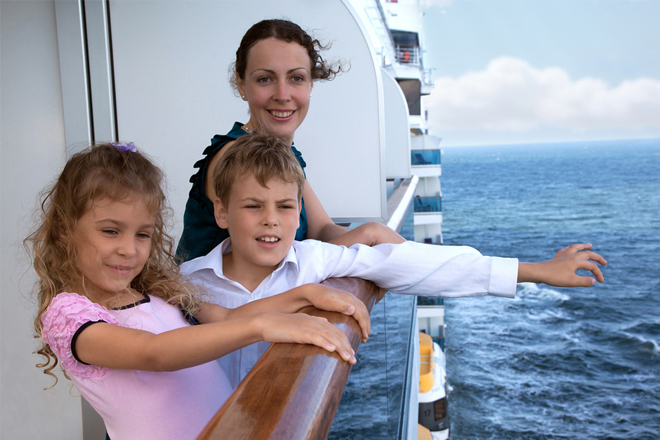 We can offer you extra value, free travel passes, and more based on the number of cabins and travelers booked. Please ask us for more details. 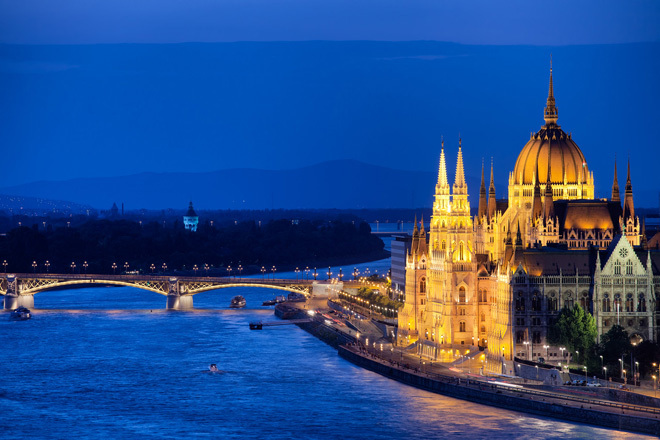 The leader in river cruises offers superb cruise on rivers worldwide as well as its NEW ocean fleet of ships. CruiseCenter is a TOP PRODUCER for this superb cruise company! 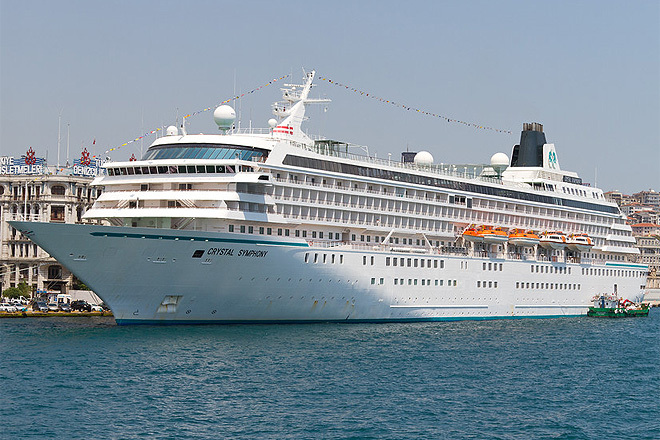 We are one of Crystal Cruises TOP PRODUCING agencies in the world and have been for 25 years! 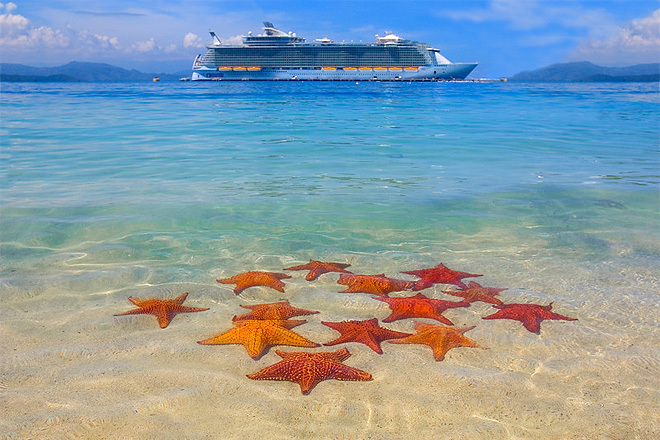 CruiseCenter offers extra value on virtually every Crystal Cruise. Please ask us for more details. To help you discover ways to explore the world, we're pleased to share our digital magazines. Enjoy exceptional privileges at hundreds of the finest hotels worldwide. Notice to all travelers: It is the passenger's responsibility to determine, obtain, and provide proper identification, documentation (including passport and visas if required), and inoculations for all destinations to which he/she is traveling. The traveler should verify requirements well in advance of travel to insure compliance. Travelers who do not meet all passport, visa, and inoculation requirements will be denied boarding by cruise lines and airlines and/or entry to the country to which they are traveling. If you hold a current passport, it must be valid for 6 months past your return date. Passengers who do not meet these requirements will be denied boarding by cruise lines and airlines. CruiseCenter is not responsible for providing documentation and inoculation information. 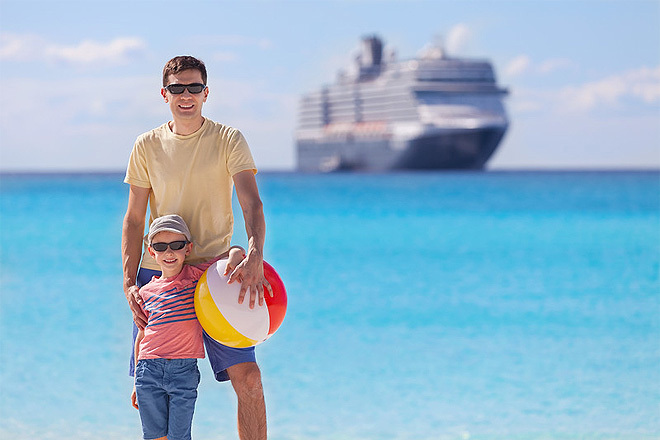 CruiseCenter strongly recommends trip insurance. Please note that, regardless of age, travelers to and from certain destinations in the Western Hemisphere will soon be required to have a passport or other secure, accepted document to enter or re-enter the United States. . For more information, please call the National Passport Information Center at 1-877-487-2778 or access online at travel.state.gov.